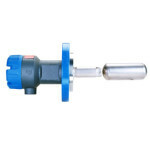 Model T20 units utilize a single switch mechanism and float. These are simple and reliable float switches designed for top mounting on virtually any process or storage vessel. 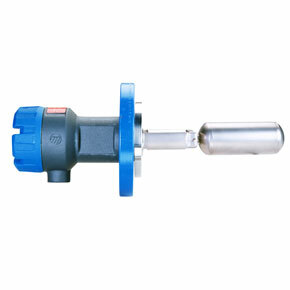 The Tuffy® II Liquid Level Switches are float-actuated devices designed for horizontal mounting in a tank or vessel through threaded or flanged pipe connections. 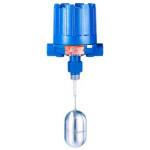 The compact size allows for installation in small vessels, while its many features provide a variety of application uses. The single switch mechanism is available in SPDT or DPDT forms on units designed for fixed or adjustable, narrow or wide differential and interface service levels.